This paper* examines innovative approaches that have been adopted in four BRACED projects to build resilience to current and future climate risks. Grist, N., Harvey, B., Zaman Libidi, Sur1M, BRICS, and PRESENCES, 2017. 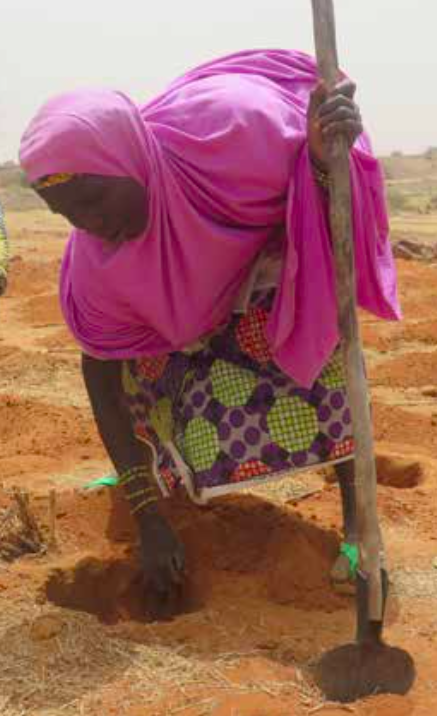 Framing innovations for climate resilience for farmers in the Sahel. BRACED.